"Excellent as usual the best auto repair in town. Won’t go anywhere else. Had an emergency and they repaired while I waited. You guys are awesome. HIGHLY RECOMMEND!" "Alex and Jordan are extremely helpful, ethical and professional. They understand that you want your car running well, but sometimes the repairs have to be prioritized. Have recommended them many times over to family and friends!" "Great Service. These guys know what they are doing and are always willing to answer questions and give details about the work needed. They don't recommend any unnecessary work and they inform you of things that are a priority and things the could wait a month or two, so you can fit those into your budget. 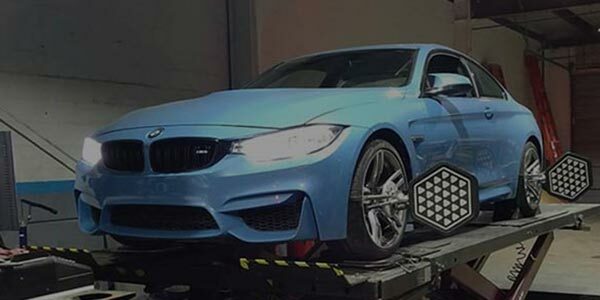 I would recommend ABR to other BMW owners. Everyone is friendly and helpful - and Bones, the shop dog, is a real sweetheart!" "BEST IN HOUSTON- This place is AWESOME! the service that they provide is far beyond exceptional. Best BMW shop in the H!!!!! Everyone here is super friendly and they are very knowledgable of BMWs. They even washed my car after they serviced it. They told me everything that was needing to be fixed. Autozone only tell you general diagnosis, but ABR go into depth with everything and that's what i love. Oh, and the restroom is everything.... ladies you'll see what i mean. :-)"
In order to know what we do here at ABR Houston, you have to know why we do it. We could say we service and repair German cars better than others. (We have a proven track record we do) We could inform you we have a better warranty than the dealer. 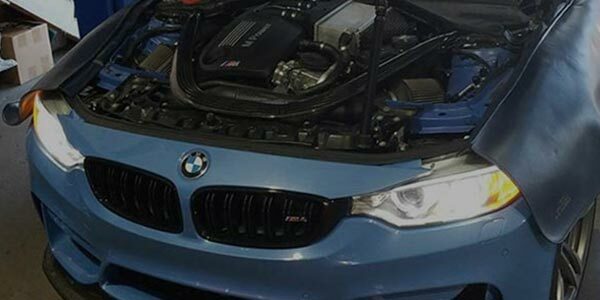 (Nationwide 3 year or 36 thousand miles) Or, that we offer a complete service and comprehensive repairs- (Of course we do! We do that without question) The thing is, is everyone claims to do that. The number one thing that we come to work for is- We truly want to help you. WE want to help you. The culture we have here at ABR Houston echoes through all of our employees. Without them, ABR Houston would be nothing. Every day, this place sings the praises and hard work of our employees. You have to instill trust into who you’re dealing with when it comes to car repair. You have to trust the shop. We’re here all as enthusiasts, and all work towards the common goal of making our clients comfortable with our recommendations. We want to know about your son’s soccer game, how your Spouse is doing, what new tricks your dog learned (maybe so we can steal the idea and teach Bones, our shop dog). This is a long lost art in the automotive world. Relationships. We want a relationship with you and your car. You, Your car, Your situation, and your budget. Frankly- If we see you once, we’d expect to see you again. We want the first thing that pops into your head when you have car issues- is us. With 1500+ clients visiting us a year, it’s an amazing thing knowing people with a first name basis. We know their children, where they work, and what their hobbies are. It’s not just “fix my car, ok- here’s the bill”. We want it to be more than that. So, when considering a shop- take a peek and enjoy the view. We’ll be here ready to get you back on the road. It’s not just a motto or tag line. It’s the building block to each client and vehicle that comes in the door. 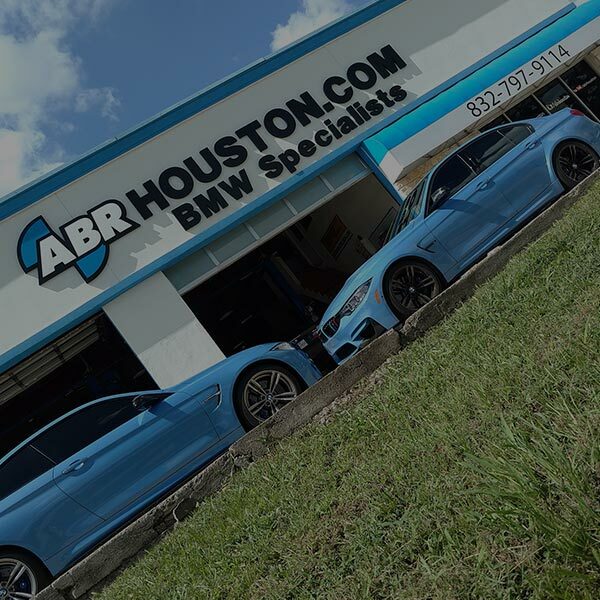 ABR Houston provides the best auto repair services for German vehicles in Spring and Houston, TX! 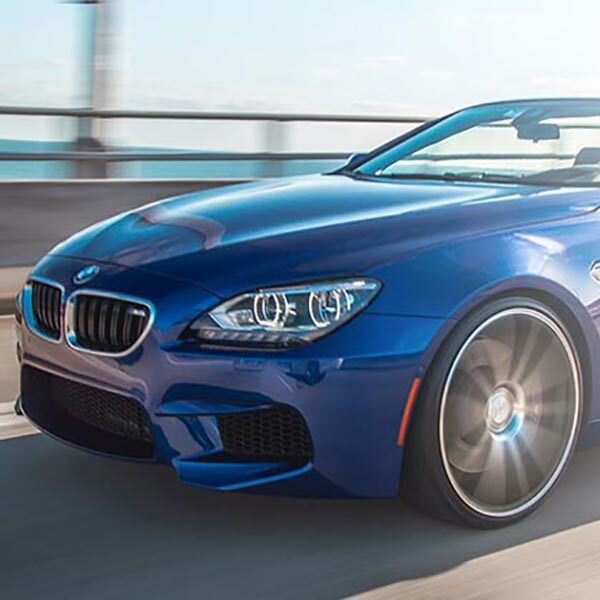 Our professional technicians will take care of your German vehicle's auto repair in Houston. Call us today to schedule an appointment! We offer the longest warranties in the entire auto repair industry. We guarantee our work for 3 years or 36,000 miles! We offer a 3rd party extended warranty provided to you at no cost for 3 years or 36 thousand miles. Outside of a 20 mile radius on repairs we’ve performed. Additional details can be found on brochures at our location.